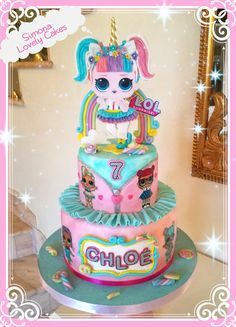 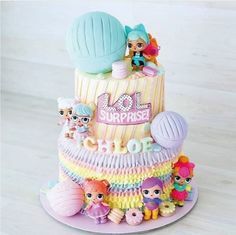 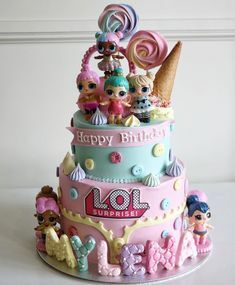 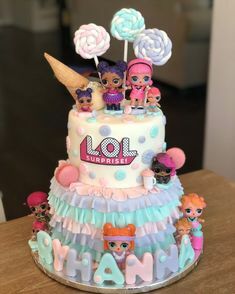 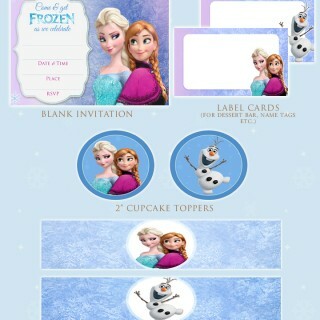 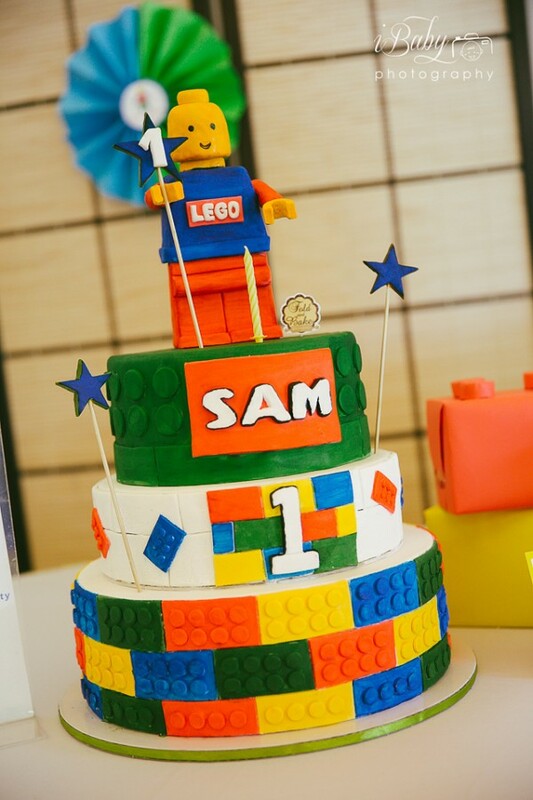 Here’s a party that’s really stacked up with loads of fabulous details and party ideas for a Lego Birthday Party. 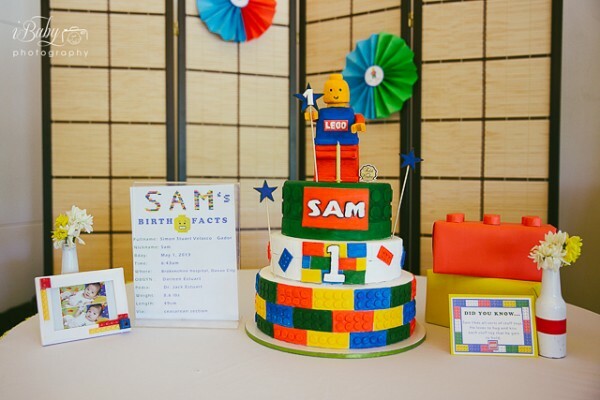 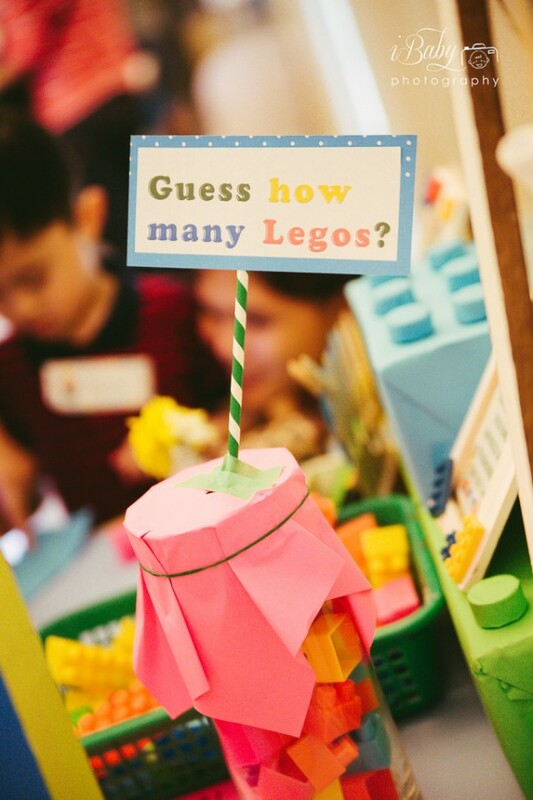 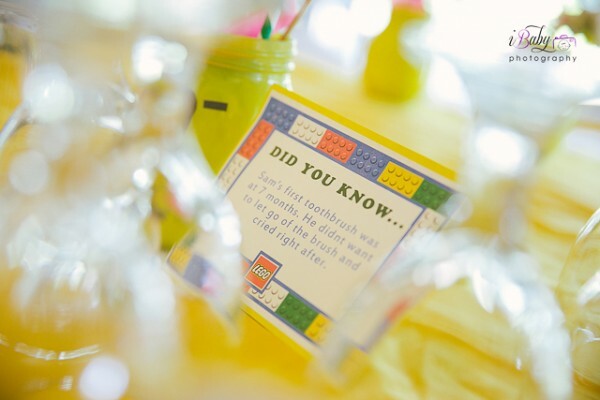 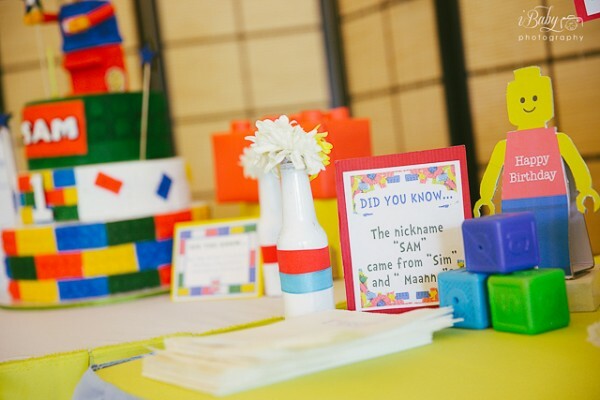 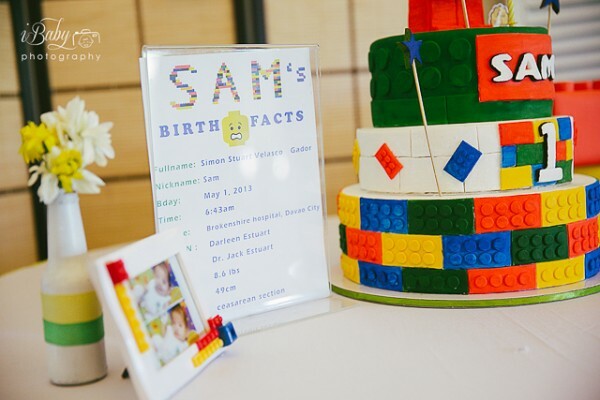 I just love the different mix of vibrant colors and party elements, the amazing Lego cake, and the bits of trivia about the birthday boy in little “Did You Know…” cards found in almost every corner of the party place. 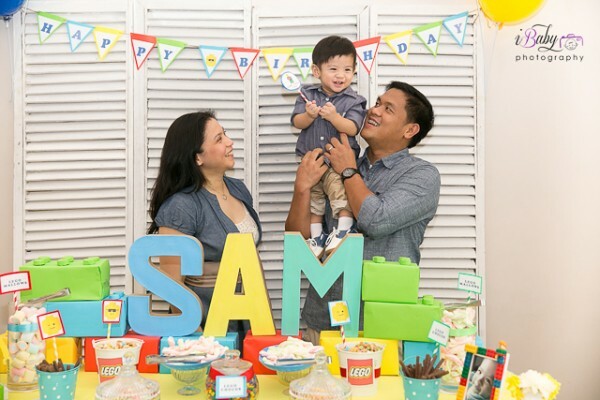 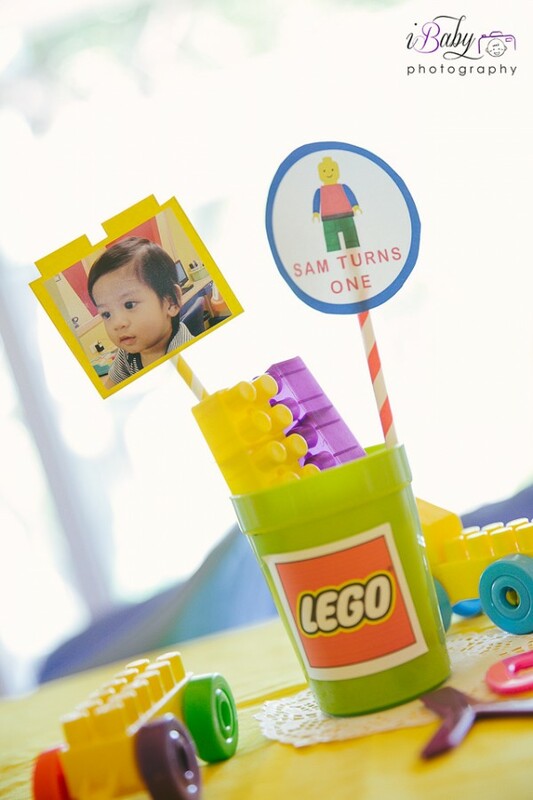 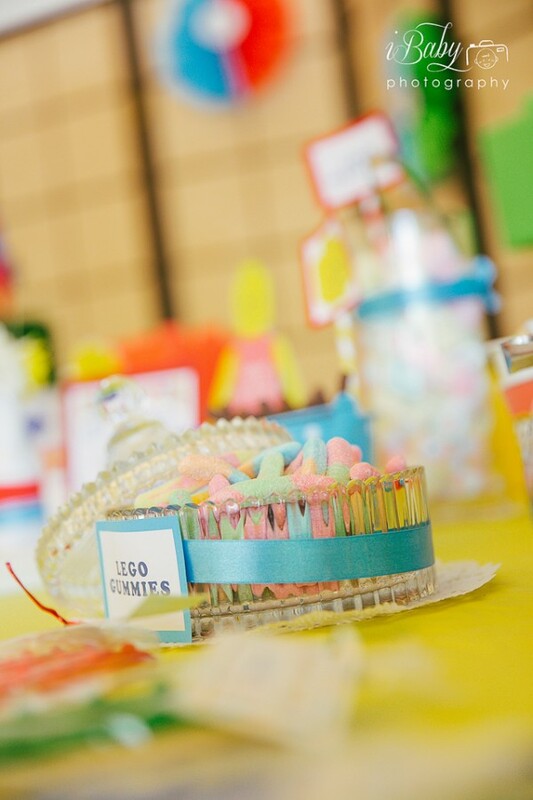 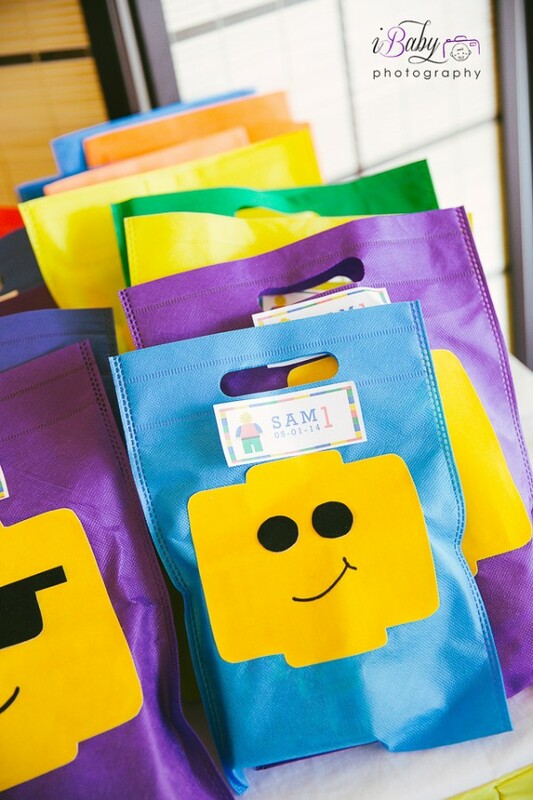 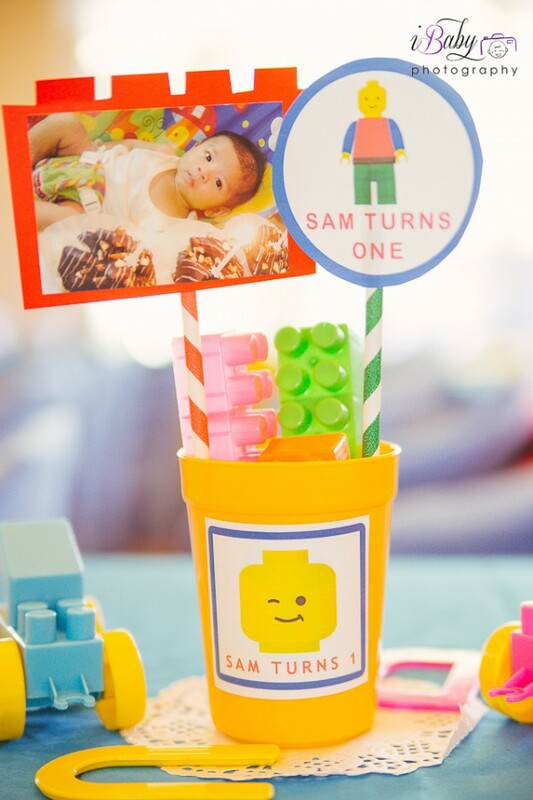 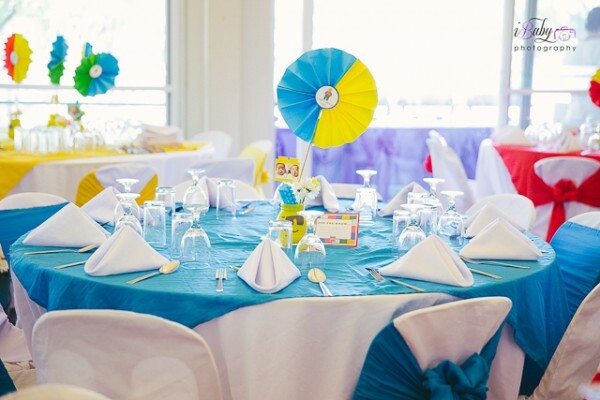 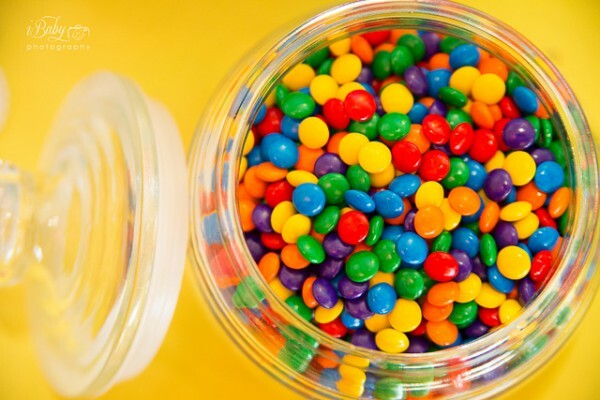 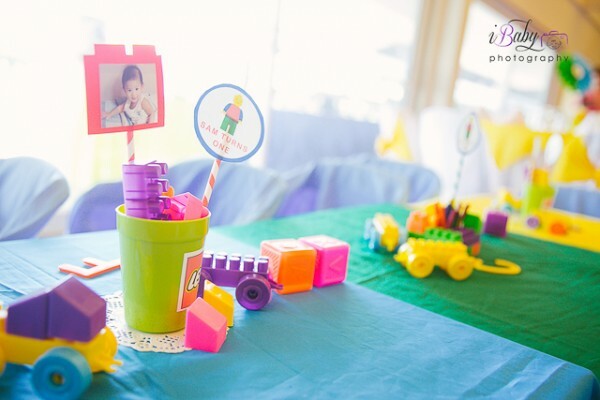 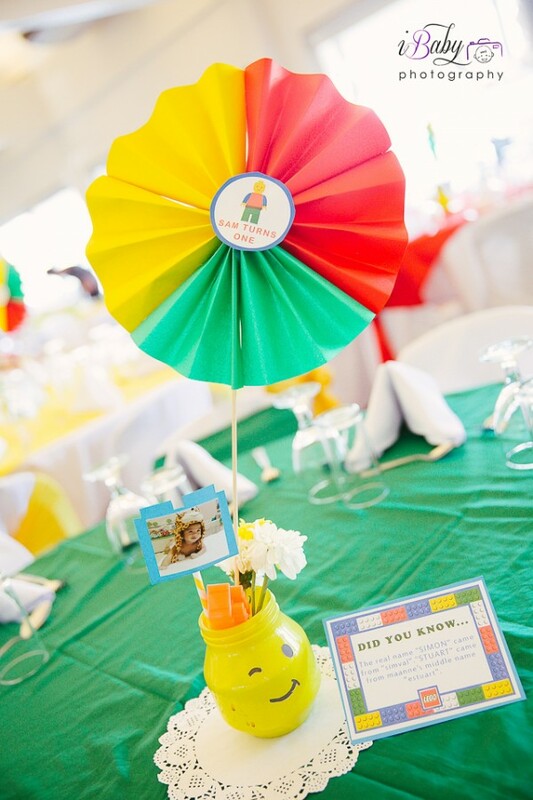 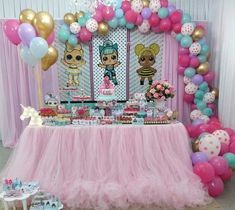 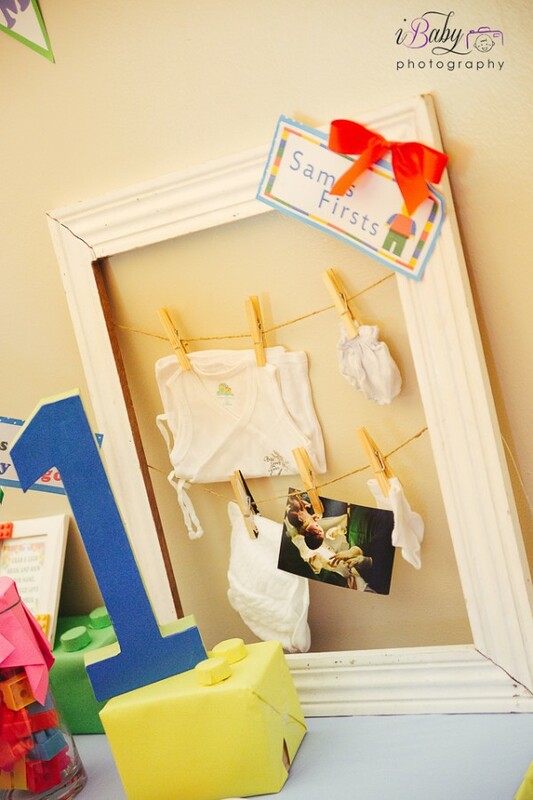 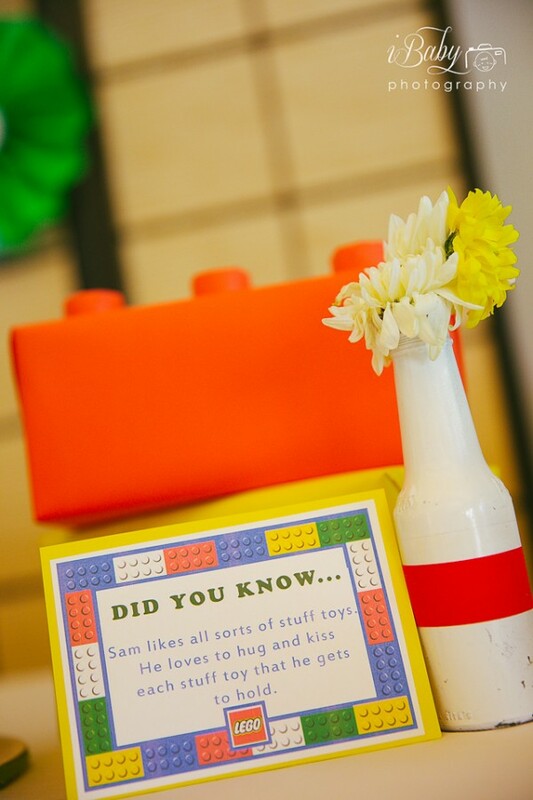 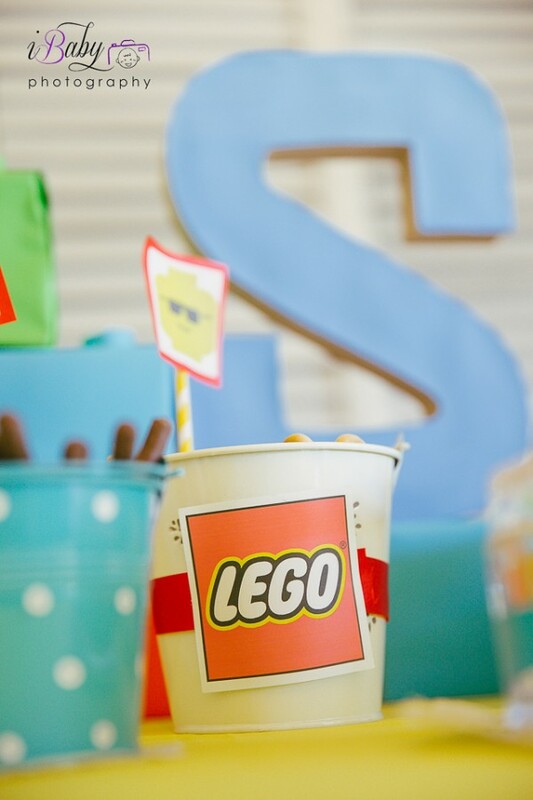 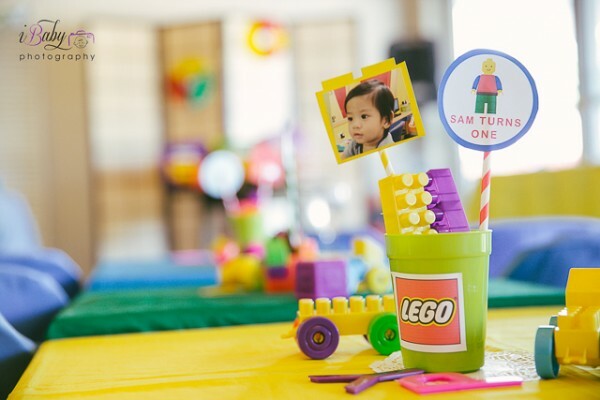 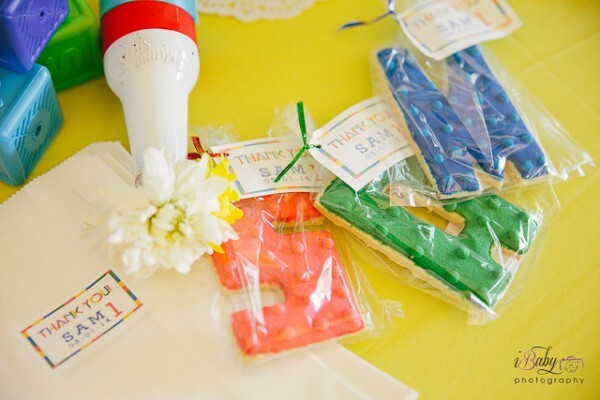 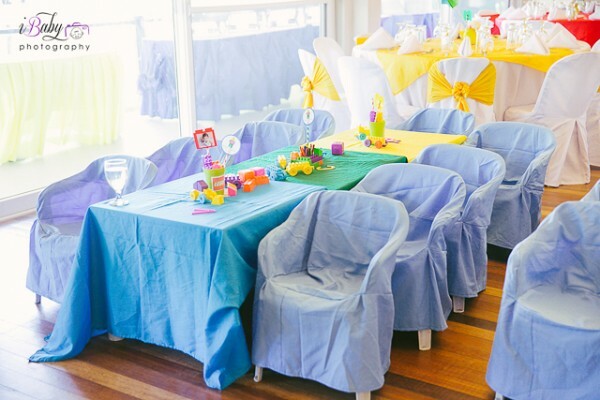 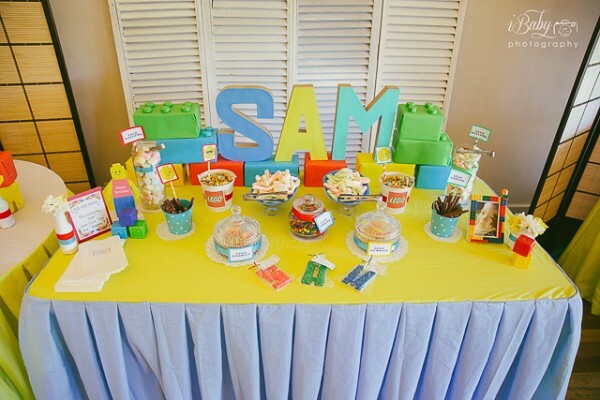 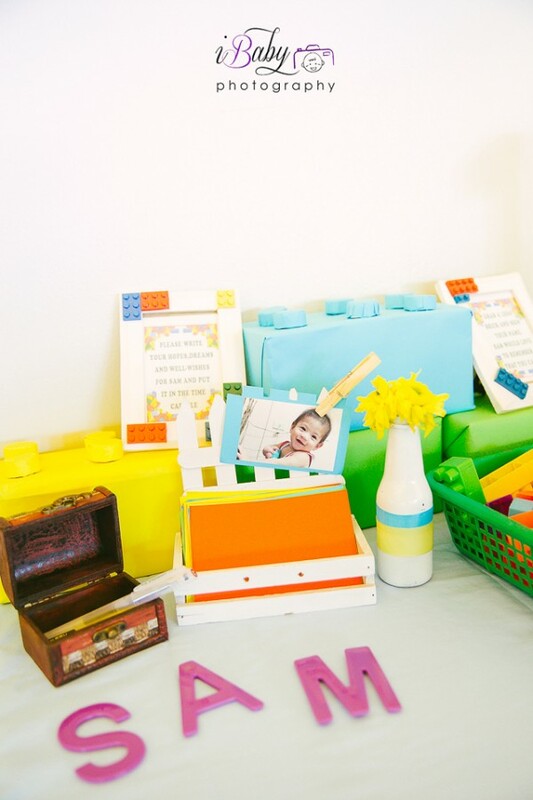 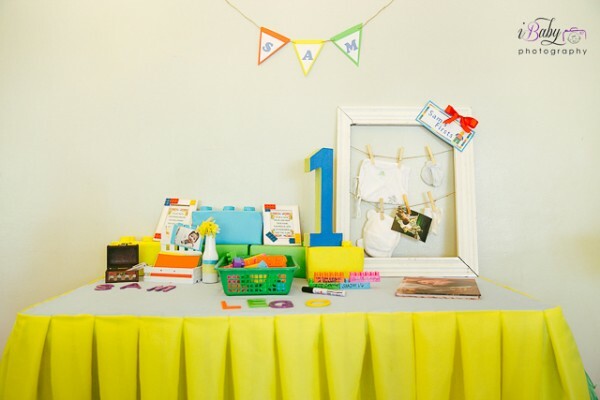 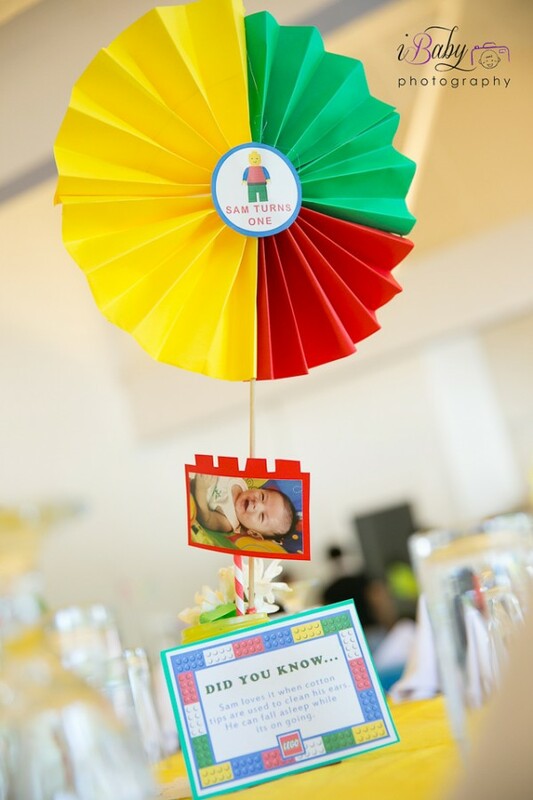 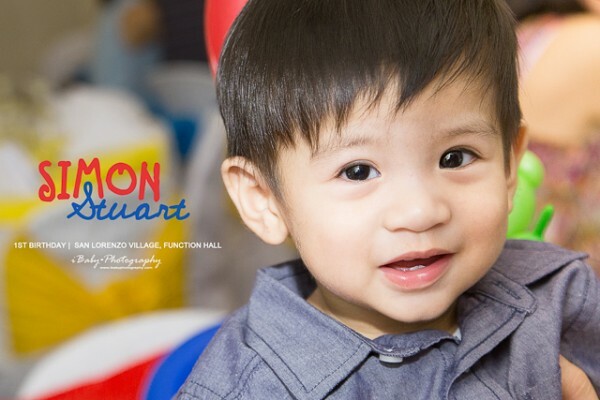 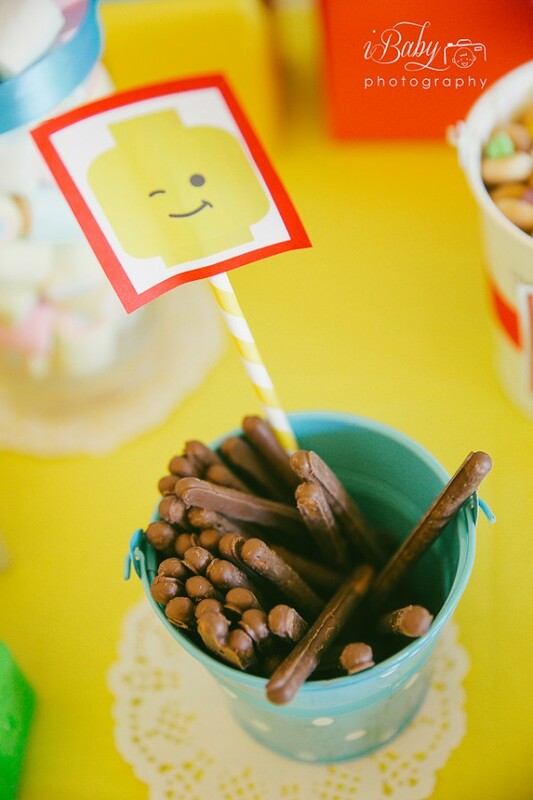 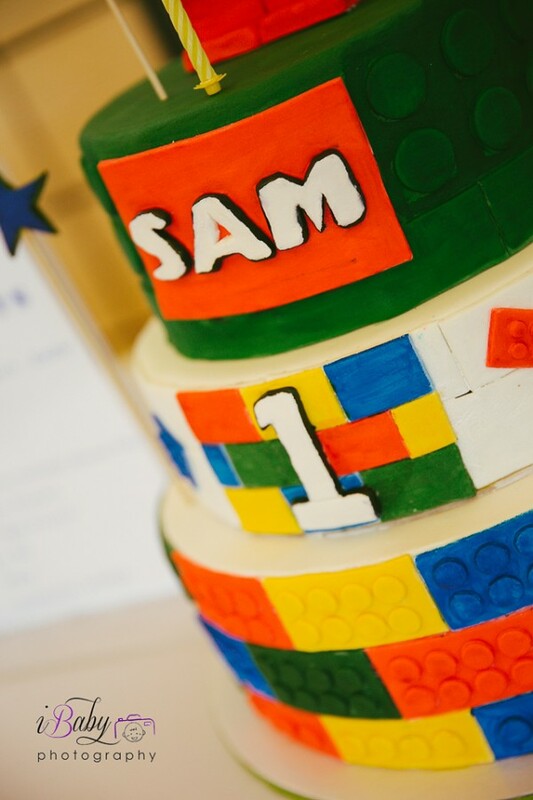 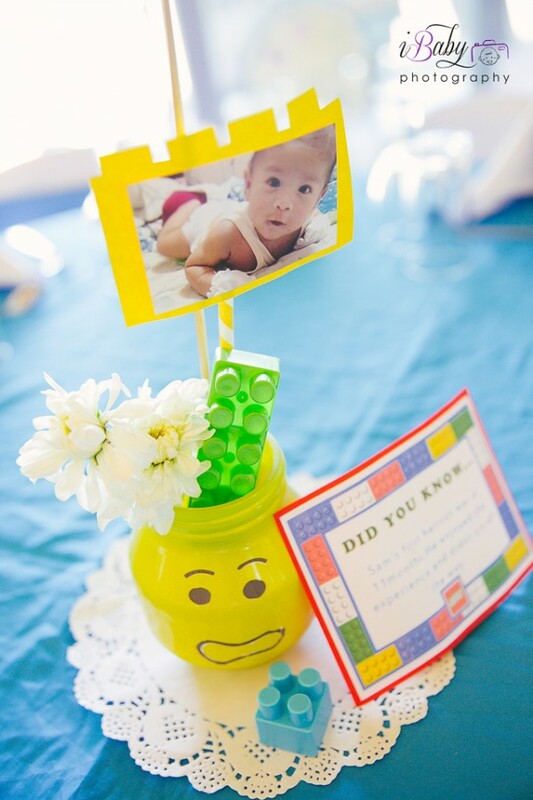 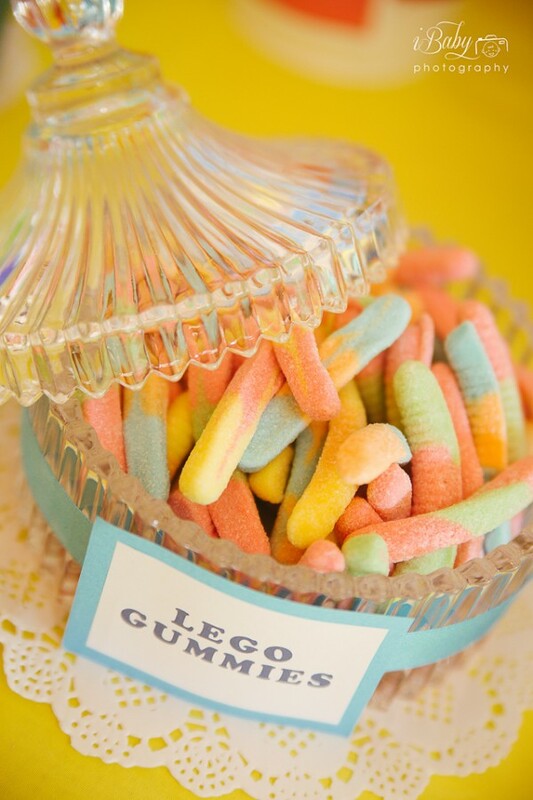 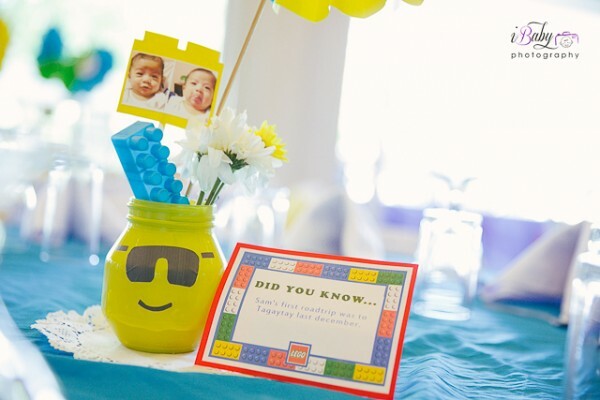 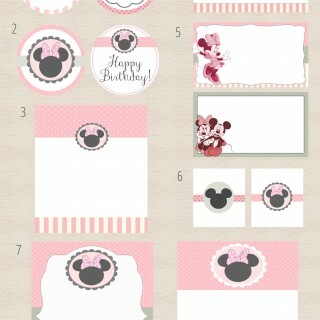 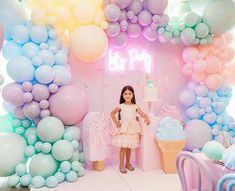 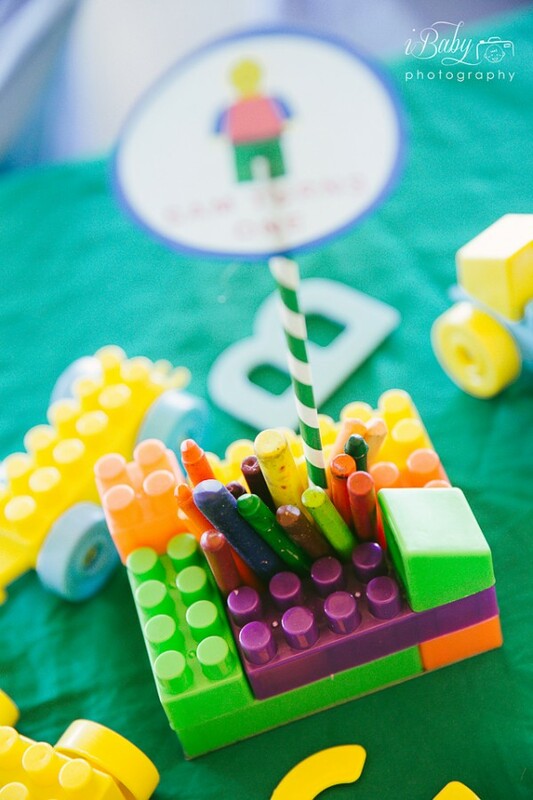 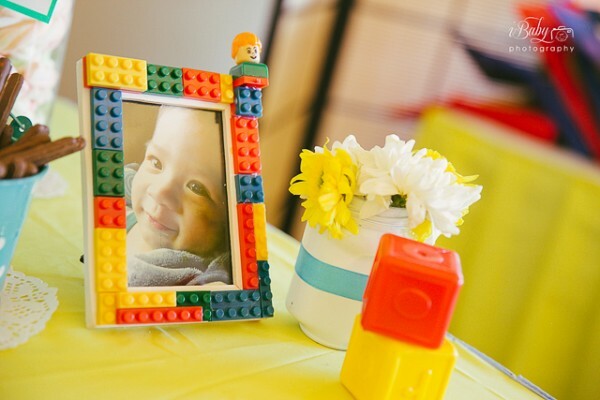 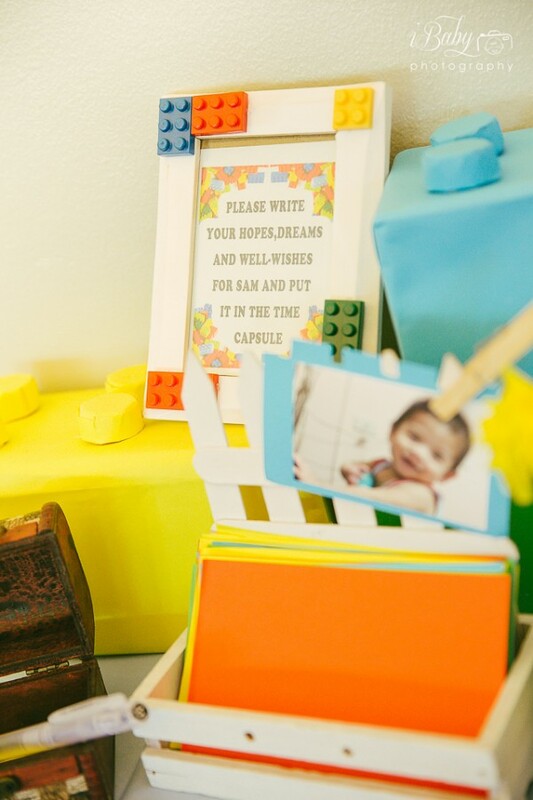 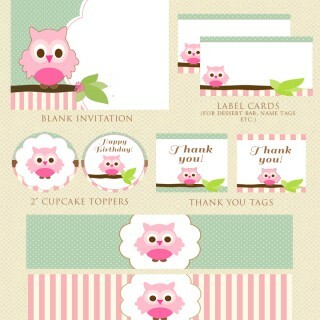 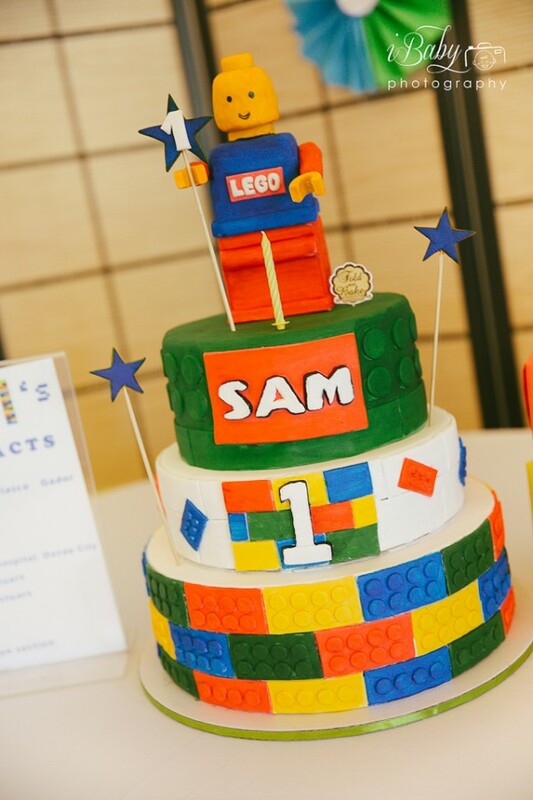 Enjoy the full gallery of photos captured by iBaby Photography and be inspired to throw an amazing Lego inspired party.